There's something for everyone in San Francisco. In this free-thinking, food-obsessed city known for mindful eating and fresh ingredients, there has never been a better time to visit with food allergies. 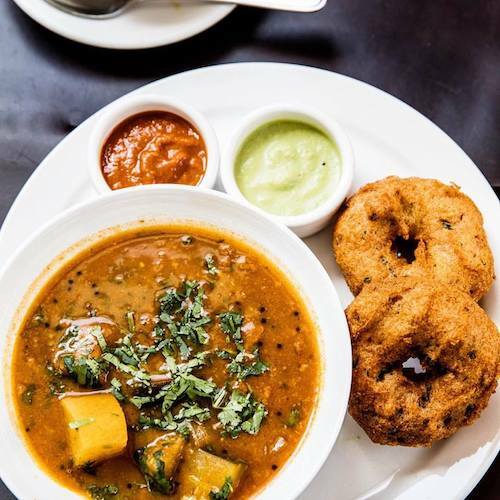 Before you jump on a cable car to the Mission or take a ferry across the Bay, be sure to check out our guide to the most allergy-friendly restaurants in San Francisco.